Are you using your analytics data to your benefit? Stop guessing blind and turn your Google Analytics data to insights and fix the problem areas and maximize the benefits of strong areas on your website. I bet you didn’t build a website just for the fun of it. For most of us, the whole point of having a website is to achieve some goals. Goals like growing traffic, raising awareness, earning more subscribers, leads and sales. So to achieve your goals, you need to know how you are performing. If you don't know your weaknesses and your strong areas, you’re just messing about blind. That’s why I’m going to talk here about the essential metrics you should monitor and how to use data to your benefit. Unfortunately the audience overview is often the only thing people look at: the number of sessions and visitors, average time spent on site and the aggregate bounce rate. These are just vanity metrics: the numbers might make you feel better about yourself but they are a bit useless for anything else. It's not going to tell you why people are landing on your site, how they interact with your content and how many actually convert to clients. And it's definitely not going to tell you what can you do to improve your performance. To gain insights on how improve the performance of your website you need to analyse a few other things too. 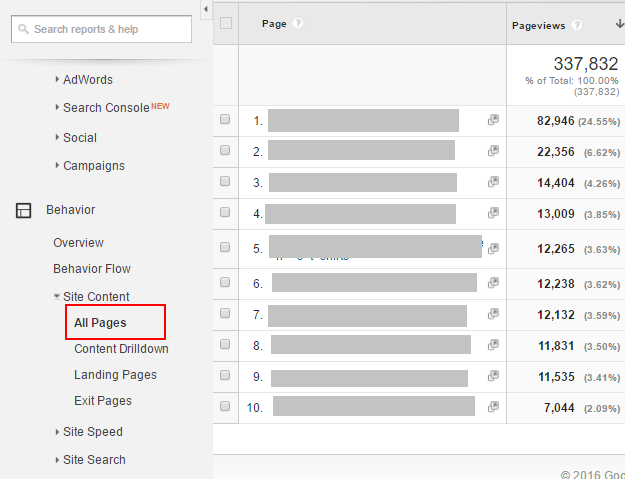 So here are the essential metrics you’ll want to monitor in your Google Analytics data. Referral: contains a list of sites that have brought traffic through links. It's good to understand that 75 % of content earns ZERO backlinks and 39 shares or less on their own, even the exemplary high quality content. Most content just doesn't have legs. 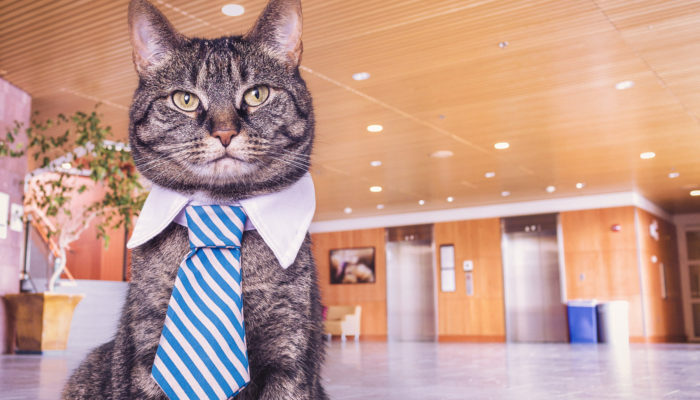 So don't count on your content, not even the best stuff, to earn you good links on their own. 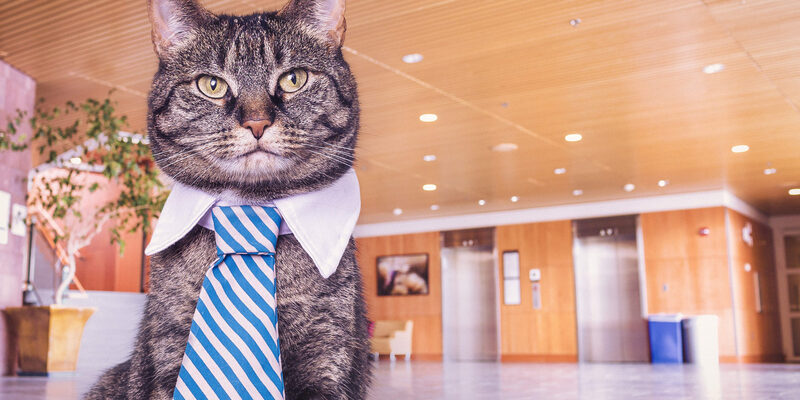 It's a lot more productive to look at this data with your link building strategy in mind (you do have one don't you? ), than to expect to be positively surprised. Look at the data and think about the impact of your guest post on that popular webmagazine over the last 30 days. And how did that other post you did in 2015 perform this year? And how have your affiliate links have served you in the last 90 days? It's all here. Organic search: here you'll see some information about the search queries that have brought you traffic. Note: a lot of search queries are hidden in here, we'll cover keywords in more detail later on in this article. Going back to Acquisition > all traffic > channels: looking at the sessions in the first column is not giving us much to work with if we don’t know how things have been in the past. Now you have a much better overview of how things are now and how they have been in the past. 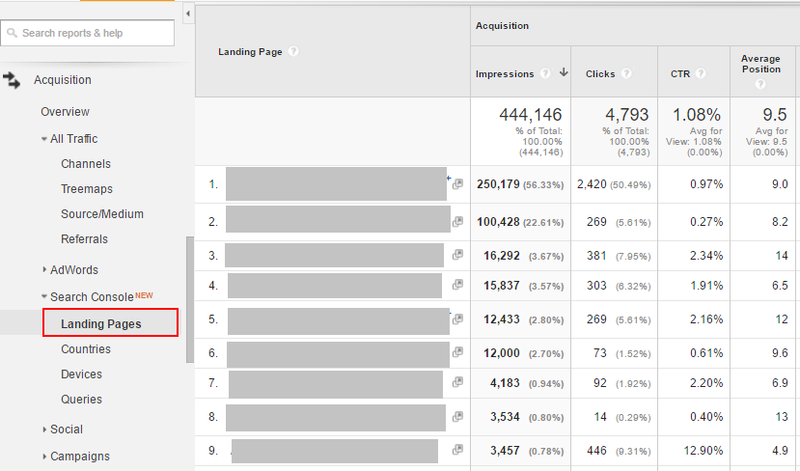 You can select the metrics you want to see from the upper left corner of the chart (number 5 in the image above). By default we are looking at sessions, but you can also select metrics like new users or generated revenue for example. Now let’s take a look at the keywords that have brought us traffic. The reason you are seeing not provided here is because in 2011 Google decided to put more efforts in protecting the privacy of it's users. 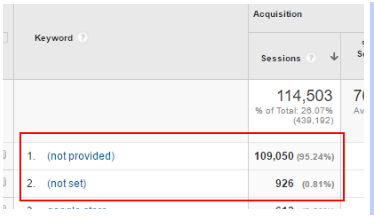 The Not set denotes that Google Analytics just did not receive enough data on the item. To get more information on the search queries, add your site to Google Search Console (if you haven’t already done so). 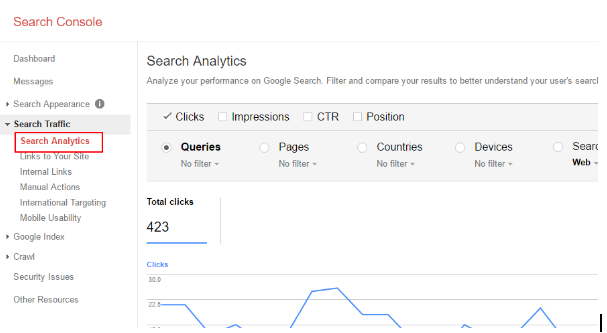 Not only can you see a lot more information about the search queries here, but you can also view the number of clicks, impressions, CTR (click through rate) and position in search results for those queries. 1. See how you are doing with those keywords that are relevant to you and how much of your traffic is from irrelevant search queries. 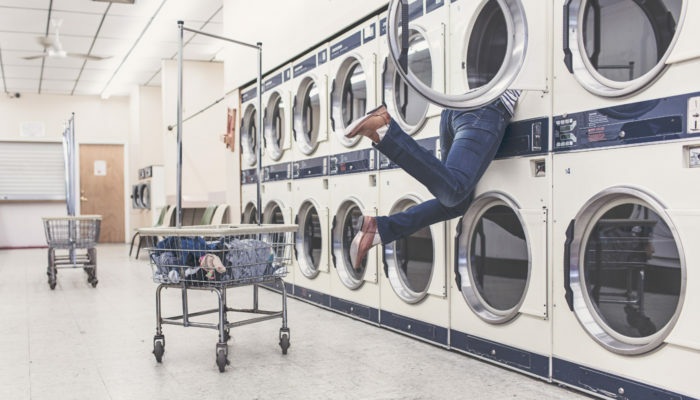 If you are selling market research and most of your traffic is coming from a query like “smart eco refrigerator” to your blog post about current refurbishing trends, you are probably not attracting new potential clients or loyal readers. Your conversion rates are not going to grow with traffic off-target traffic, so in order to fix this, put more resources into content that’s targeting the target audience you want to get on your site. 2. Check the click through rates, low CTR is bad for SEO as Google rewards content that gets more clicks. Review your content with low CTR and analyse what would be more compelling title tags and meta descriptions. Easier said than done I know, but you can read more about writing compelling title tags in my previous article. 3. Take note of how you are doing with search queries that are unrelated to your brand. If you can’t see much clicks coming your way with searches without your brand/products, you are lacking content that would rank well and attract people unaware of you and your services. You can read more about growing your organic traffic in my post about the single most effective SEO technique to grow traffic from search engines. Now let’s get back to Google Analytics. You can see where people first land on when they come to your site, accompanied with impressions in search results, number of clicks, click through rate and average search engine position under Acquisition > Search Console > Landing Pages (if you have connected your GA and search console accounts). Here you can see exactly what is attracting the most traffic and how it's performing in search engines. It doesn't give you any information about the keywords that brought traffic on those pages, but it'll give you a good idea on what kind of themes/topics are generating traffic. Use this for your benefit and review your pages again. Concentrate on improving low click through rates with better title tags & meta descriptions. Also, the better and more comprehensive people think your content is, the better it’s going to rank. So review the main content as well. Finally, if you find patterns here, if your audience is craving for certain kind of content, create more of it. One of the most important things to monitor is how people behave when they land on your site. Of course you want people to actually read your content and return to you when they are looking for something you provide. How else would they convert into clients, newsletter subscribers or loyal readers? So going under Behaviour > Site Content > All Pages you’ll see details on how visitors have behaved on your content. Under Landing pages you’ll see how people have behaved on the pages they have first arrived on. Bounce rate displays the share of visitors who left from the same page they landed on without interacting with the page. A high bounce rate combined with low time spent on page means trouble. It’s pretty obvious that website which makes people leave fast will not generate you any clients or loyal readers. Also, a high bounce rate with low dwell time on page is likely going to hurt your position in Google, as they will take this as a sign of low quality content. The problem can be caused by many things. First, it might be a technical problem. Your site might might be slow, unresponsive, pain to use, full of gimmicks (stuff moving around, popups, flickering colors, etc). Second, if your content fails to fulfill the goals visitors have when they land on your site, they will leave. To be more specific, content that is uninteresting, off-target, not helpful or badly written makes people leave. Third, the source links/ads that are getting people to click to your site might be off target. 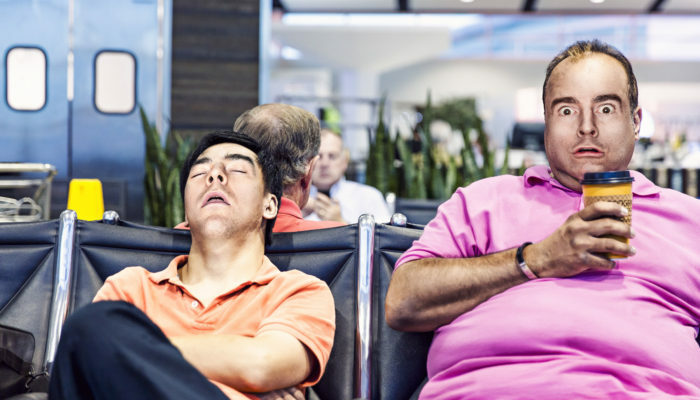 If the source link makes a promise that the destination content is not delivering, people will leave. So first, be sure to check the basics: is your site slow, unresponsive (not mobile friendly), difficult to use or full of gimmicks. Then you should review the content and check the title tags and meta descriptions on your badly performing pages. Nobody wants a website just for having another website on the internet. Of course you have a purpose in mind, like getting new leads, selling services/products, getting noticed and growing your audience. If you’re not measuring how your site is performing to achieve these goals, you’ll be messing around blind. When you are measuring these things, you’ll know exactly what are your problem areas, what is working and what is not. Now you can monitor how many people have found you, where they are coming from and how they are interacting with your content by looking at the acquisition data and behavioural data. 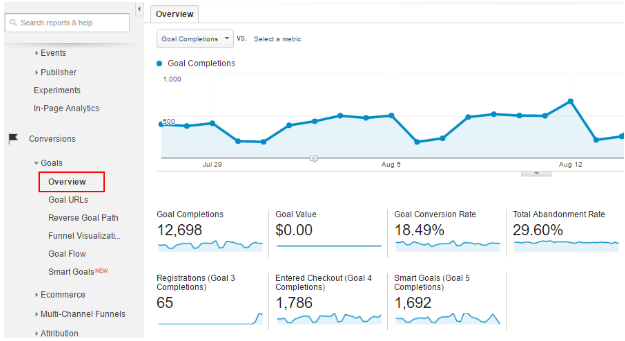 Here you can see conversion rates, number of conversions and other details of your goals. From under reverse goal path, funnel visualization and goal flow you can see the routes to conversions. The thing I want to stress out here: when you set out to improve your conversion rates, it’s best not to go poking and moving things around without testing the effects. Going with your gut feeling instead of hard data is likely to hurt your conversions. The best way to improvement is always through testing, testing and testing. With careful testing you’ll know exactly what effects each and every single change had on your conversion rates. And you’ll definitely know the what doesn’t work. You can create A/B tests to measure how changes affect your conversion rates site under Behavior > Experiments. But that is a topic for another blog post. Lastly, if you are tracking conversions, you will be able to get more detailed information on how people convert to your clients. For example, you can see how many time people visit your site before converting. 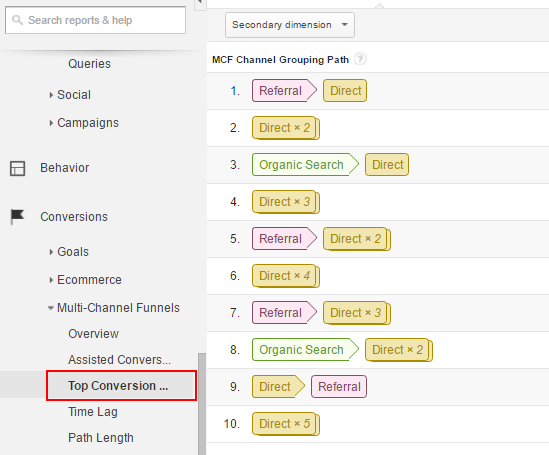 Also, you can see the common paths that lead to conversions and the time lag between first contact and conversion. 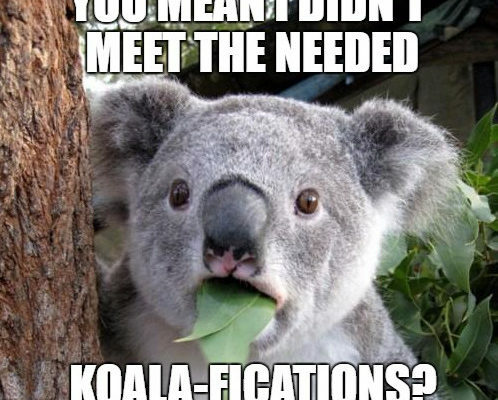 Well often conversions do not happen on the first contact. The interest might be there but the need might not be at that particular moment. But if you succeed in presenting yourself as a viable candidate, the first contact opens up a window for converting later. Now I'm not saying nobody converts on first visit. It is possible that most of your converters are first time visitors, but all the factors leading up to those conversions do vary a lot from case to case. Maybe landing on your site was not the first time they learned about you. Maybe you've been marketing on other channels, maybe they have learned about you from somewhere else. Or maybe you represent a patented technology and are the sole provider for it.. It all depends on a lot of things. But that said, I'm willing to bet that if you look at your data, you'll see that about half or even more of your conversions have happened after multiple interactions. In the image above we see that roughly about 45% of conversions happen after 2 or more visits. If we can manage to pump up more volume into returning visits, we could see our conversions growing as well. So I would suggest here (again) producing more content that attracts more interested visitors and potential clients. More top of the funnel stuff that raises awareness and promotional stuff that shows the benefits of your business/products/services. From here you can see the paths through different channels that lead to conversions. Look for repeating patterns to understand which channel paths have generated most conversions and where to put more marketing efforts. That's it for this article, you can learn more about Google Analytics and search engine optimization on our course for Google Analytics and SEO. Do you know many of your visitors actually click the links in your sidebar? Or your social sharing buttons? How about related articles below your blog posts? 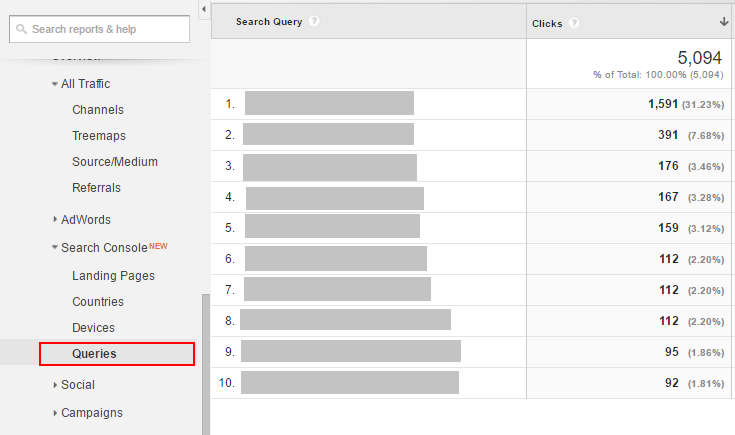 Here’s a guide on how to find out with Google Analytics.